Minis are the center of this big action puzzler! Pauline, is that you? 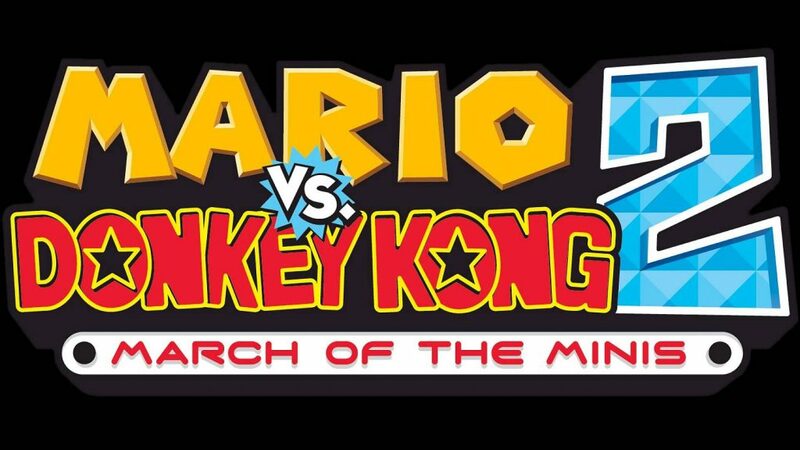 Plenty of surprises await in Mario vs. Donkey Kong 2: March of the Minis. It seems folks love those Mini Mario toys. So much so that the Mario Toy Company has expanded the line to include Mini Donkey Kong, Mini Toad and Mini Peach figures to the series. With all these toys bringing him more money than he knows what to do with, Mario decides to fulfill his lifelong dream and open a theme park called Super Mini Mario World. In the original Mario vs. Donkey Kong, Mario was trying to find all the Mini Marios … but this time, it’s up to them to save the day. Players use the stylus and the touch screen to guide Mini Marios through mind-boggling, obstacle-filled levels. Mario vs. Donkey Kong 2 allows players to create their own maps with a new level editor. 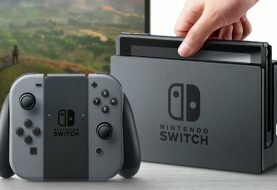 Once a map is created, players can send it across the world via Nintendo Wi-Fi Connection. 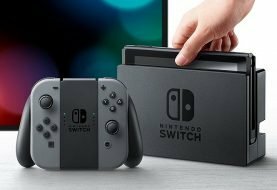 Players also can use Nintendo Wi-Fi Connection to download maps created by others, check out a player-ranking system and access special bonuses. These unique features are sure to be a smash hit with puzzle fans everywhere. Pauline returns! 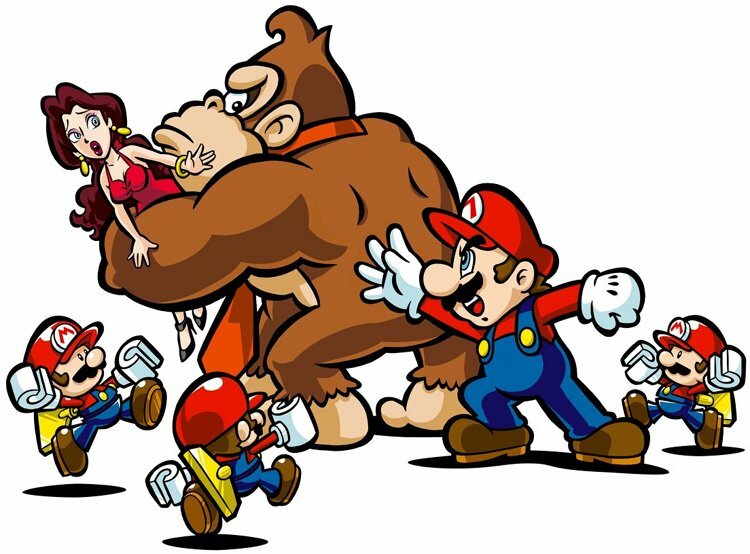 Pauline appeared in the original Donkey Kong® as the woman that Mario was attempting to rescue, and was one of the first recognizable characters created by Nintendo. After a decades-long hiatus, Pauline is finally returning to the world of video games in Mario vs. Donkey Kong 2. Pauline is the object of Donkey Kong’s misplaced affections, so players must rescue her all over again. This classic game is part of the Virtual Console service, which brings you great games created for consoles such as NES™, Super NES™ and Game Boy™ Advance. We hope you’ll enjoy the new features (including off-TV play) that have been added to this title. 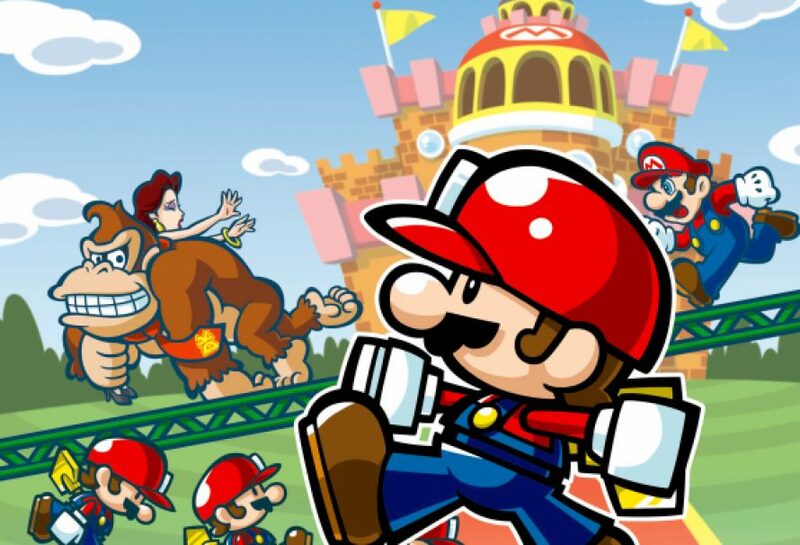 See more Virtual Console games for Wii U.